From just £99.00 you can hire two firebowls on low stands to add impact to your event and we will deliver for free to customers within our free delivery area. 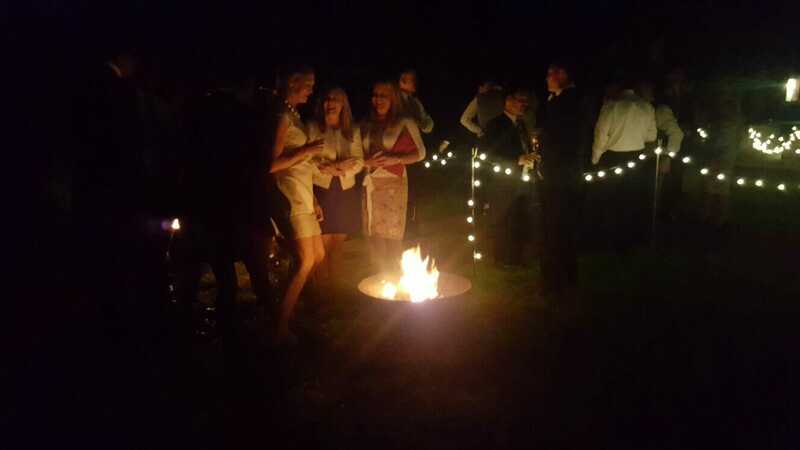 It is then the customer’s responsibility to return the firebowls to us after the event. The price includes two Kadai firebowls on low stands. We can also supply firelighters and kindling should you require them. If you live outside our free delivery area, please contact us for a quote. Top tip: Put some bowls full of marshmallows, s’mores, mars bars and skewers near the fire bowls ready for guests to toast over the flames.